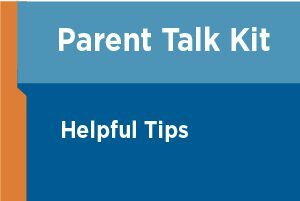 As a parent, learn what you can do. 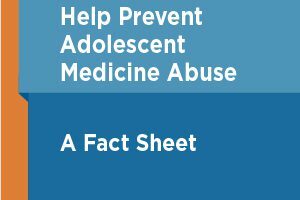 This one-page fact sheet will help you prevent teen prescription medicine abuse. 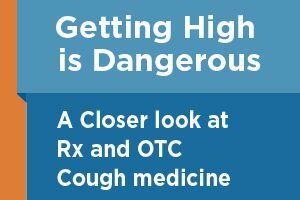 ​Did you know that one in eight teens are abusing over-the-counter cough medicine to get high? 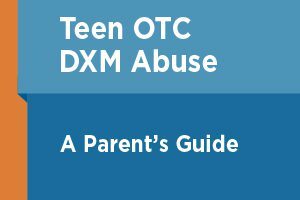 ​This eight-page comprehensive guide takes a closer look at teen prescription and over-the-counter cough medicine abuse. What to say to prevent drug & alcohol abuse. ​Whether you’re a parent, grandparent or mentor to a child, there are going to be times when you need help talking about drugs & alcohol. Find out how they're being used by teens. Learn how prescription stimulants, such as Ritalin or Adderall, are sometimes used by students without a prescription. A documentary film by a teen about Rx abuse. 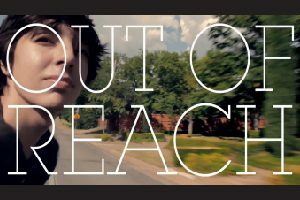 A documentary created by a teen filmmaker who captures the issue of teen prescription drug abuse as it exists in his world. A documentary film about school stress. This 30-minute film explores the stress our teens face every day, as well as the unhealthy ways of coping, including abusing prescription stimulants. 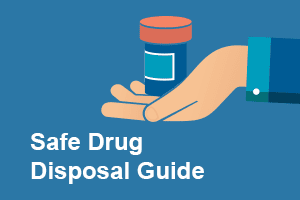 Learn what safe drug disposal is, who should be involved in the development of a program, and ways to promote it to community members. 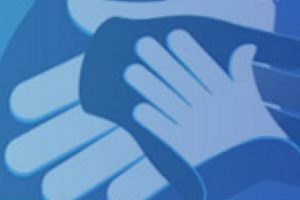 A toolkit for school nurses on Rx abuse. 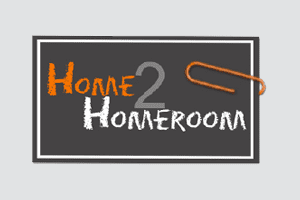 “Home to Homeroom” teams parents with school nurses to help prevent teen prescription and over-the-counter cough medicine abuse. 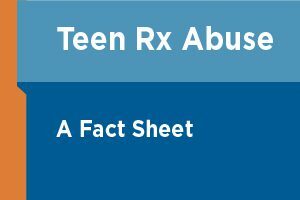 A national teen Rx abuse awareness program. 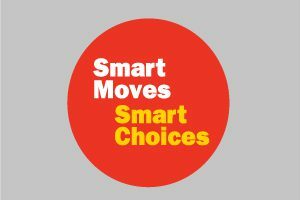 “Smart Moves, Smart Choices” is a national awareness program to inform parents, students and educators about teen prescription drug abuse. Students don't improve with nonmedical Rx. College students sometimes take Rx drugs nonmedically, thinking it will boost their grades -- but the science says otherwise. A fact sheet for healthcare providers. 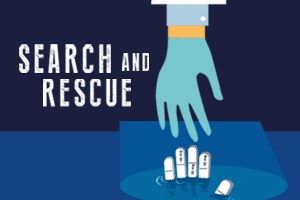 An overview of some key tools and resources to help reduce the misuse and abuse of opioids and other prescription medications in your practice. 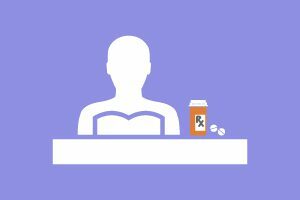 Learn about how you, as a healthcare provider, can help prevent diversion and abuse of prescription medicine. Facilitate a discussion on Rx abuse. 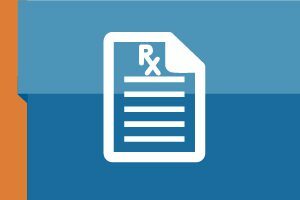 This straightforward patient agreement can facilitate a discussion on proper use, safeguarding, and disposal of medication. 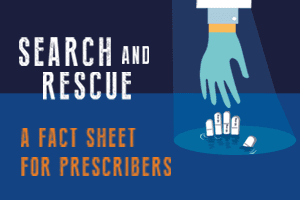 This 9-page guide from NIDA is a reference on how to screen and assess for risk of drug abuse. A SAMHSA resource guide to SBIRT. 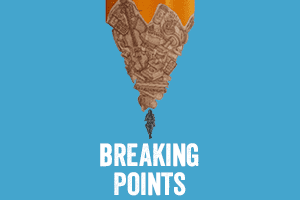 This online resource from the Substance Abuse and Mental Health Services Administration (SAMHSA) includes information on implementing SBIRT. 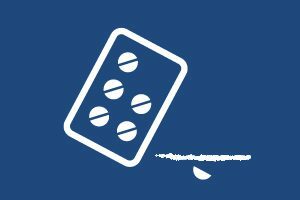 Learn to identify opioid drug abuse. 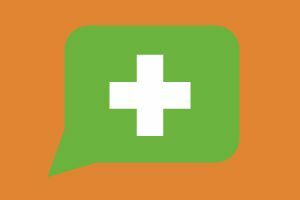 This website provides tips and advice to help empower healthcare providers to identify and prevent opioid drug abuse. 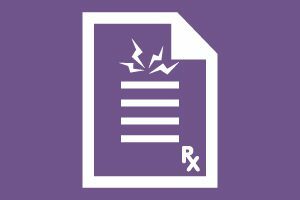 Get the new opioid-prescribing guidelines. CDC developed these guidelines to provide recommendations for the prescribing of opioid pain medication for patients 18 and older.